The next three weeks in Bedlington Terriers’ season may well decide whether they avoid the drop or whether they will play their football next season in division two. It hasn’t been the best of season by their standards, and at times it has been very frustrating because the performances have been there, but nothing has been taken from games. 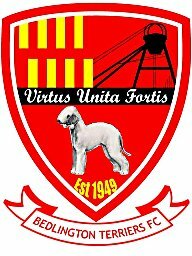 Bedlington lost 4-1 against Seaham Red Star yesterday in a game where plenty of chances fell the visitors’ way, but they lacked quality in the final third and went out with a whimper in the closing 20 minutes. However, they now have only 12 games left this season to stay in division one, and each game will be looked at like a cup final. The run of games begins with a home tie on Wednesday night against Bishop Auckland, a side who thrashed the Terriers 4-0 a few weeks back at Heritage Park. Penrith are the second visitors to Welfare Park in the space in four days, and with the Cumbrian’s only winning three of their 12 away games this season, that game will give the Terriers a big chance to pick up an important three points. Both games give the Terriers a chance to climb out of the relegation zone, the Bishop’s have picked up only eight points out of a possible 39 away from home all season. 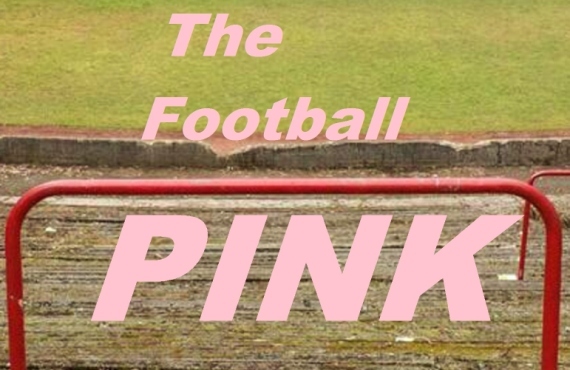 Then, arguably, Bedlington’s biggest game this season comes around, on Wednesday, 16 March they are away to bottom side Norton & Stockton Ancients. Anything can happen in the Northern League, and with the gap between the Terriers and 13th place is nine points, there is more than a big chance to stay up this season. 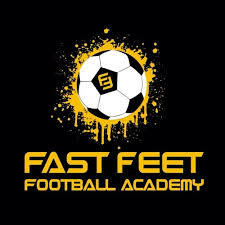 Andy Ferrell’s men travel to Newton Aycliffe the Saturday after the Norton game, but the following weekend the Ancients travel to Welfare Park. Depending on what the situation is in the league by then, this game could possibly accelerate one team out of the relegation zone and potentially relegate the other side. With just two days to recover, it is a quick turnaround from the Norton game to the Morpeth Town game at home on Bank Holiday Monday. The derby is followed by a trip to Sunderland RCA, who have been somewhat of a revelation this season after many people were tipping them to be among those fighting at the bottom. Bedlington will be hoping that the points are on the board by this stage in the season, due to the fact that the final five games in the season are possibly the toughest out of all of the bottom sides. Home games against Guisborough Town on Saturday 9 March, and then Marske United on Thursday 14 March is followed by a trip to Washington on Saturday 16 March. The Terriers close their season with back-to-back home games against a Consett side, who have just seen their manager resign, and Shildon, who are gunning for the league title. Bedlington fans will remember the final day of last season when the Railwaymen came to Welfare Park needing a win to clinch the league title, but a 1-1 draw ended their hopes. From now until the end of the season, there will be twists, turns and surprises in the league, but there are certainly enough games remaining for the Terriers to stay in division one.